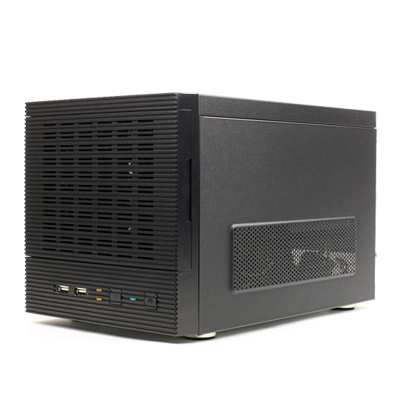 Optimus Value SMB Linux NVR series is powered by newest 64-bit embedded Linux and Intel® GPU H/W decoding technologies with superior stability and performance. This NVR system can support most of today’s off-the shelf IP cameras and ONVIF cameras for up to 16CH video recording and let you access your recordings quickly and reliably. With this NVR series, customers can rapid deploy their IP surveillance application with optimum surveillance and operating efficiency and delivers a better security and stability than the counter-part Windows® powered system. 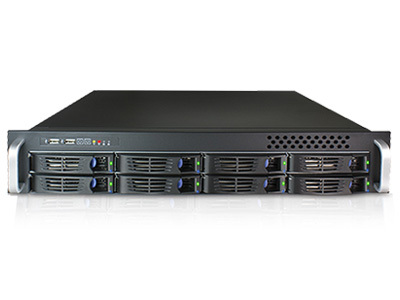 Optimus AP-HDVR1600/AP-HDVR1601, ccHDtv standard 16 channels DVR recorder, is powered by newest 64-bit embedded Linux and Intel® GPU H/W decoding technologies with superior stability and performance. This NVR system can support most of today’s off-the shelf ccHDtv cameras for up to 16 channels video recording and let you access your recordings quickly and reliably. With this NVR series, customers can rapid deploy their IP surveillance application with optimum surveillance and operating efficiency and delivers a better security and stability than the counter-part Windows® powered system.